Sunny, 14 Jul 2016Can anyone suggest me a good phone to buy. I listen to music a lot and not a gamer at all( i p... moreGo for the Moto G 4 Plus best choice. another changes in the marshmallow update.. the "menu key" is blinking as SMS notification instead of LED. call icon has been removed in the messaging application after upgrading to Marshmallow. Anonymous, 17 Jul 2016Hi bro, we already have the update in India. I got it on 1st July 2016. Check your phone update.Daily I am checking for System Update since last 15 days, but it say "Your system is latest version". 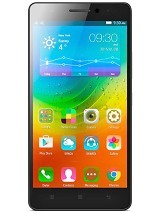 Rajesh, 16 Jul 2016When Lenovo will upgrade the Vibe Shot to Marshmallow 6.0.1 in India?? 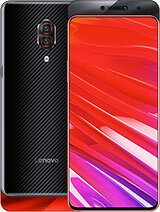 Lenovo seems to be ov... moreHi bro, we already have the update in India. I got it on 1st July 2016. Check your phone update. 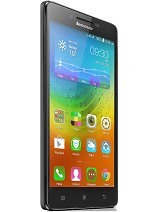 When Lenovo will upgrade the Vibe Shot to Marshmallow 6.0.1 in India?? Lenovo seems to be overlooking their customers after purchase of products. Almost all the companies, even cheaper mobiles have been upgraded to Marshmallow 6.0.1 except this Vibe Shot. 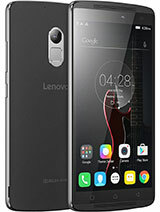 [ IMPORTANT ] My problem with Lenovo vibe shot is : when someone calls me/ or when i call someone on viber, messanger, or skype the phone uses the secondary microphone(near the headphone jack), not the primary. [This is on!!Lollipop!]! If anyone has information, solution about this problem, please, let me know. I saw that some people have the same problem too. Is this fixed on Marshmallow?? Please tell us!!! Its important! I read it's ROM problem and i can fix it with root and change the build.prop... but I don't want to root it. 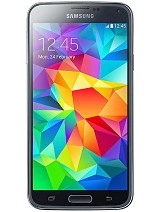 Planning to buy this but all i see here are battery problems when it should have a decent one bec of the 3000 mah. Why is it?? Anonymous, 12 Jul 2016Hello. 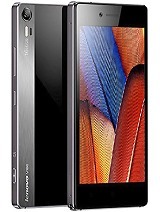 I purchased lenovo vibe shot 4months back I'm not happy with the cell.. the reason is ... moreIt is the standard Google calendar! Uninstall it and use aCalendar (free) for example. Your battery will have 30% more power left in the evening! 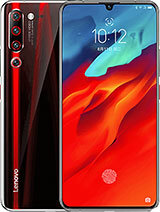 Most of the companies have upgraded their phones to Marshmallow 6.0, even the much cheaper mobiles have been upgraded, but only god knows when Lenovo is going to upgrade its flagship and mush costlier phone Vibe Shot to 6.0.1 in India. 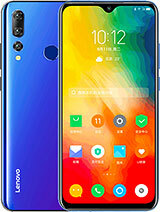 Lenovo not seems to be concentrating on the Vibe Shot customers, after spending much amount to buy this phone customers seems to be cheated. 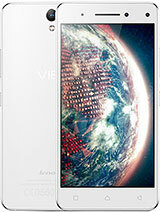 Updates and Upgrades are very rear in Lenovo agenda. 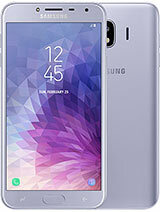 In this matter Samsung is the best who cares for their customers. Waiting for upgrade to Marshmallow 6.0.1 in India... This phone is at least 9 months old. 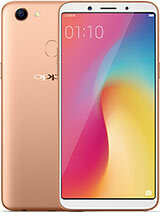 Hi ,after my phone update in 6.1 , when someone calling me I can't see anything its totally black out , even on Skype and other apps ..please help me to fix this ..
Can anyone suggest me a good phone to buy. I listen to music a lot and not a gamer at all( i play just one or two games overall). Use Facebook, Whatsapp and other Chatting apps. rostybg, 11 Jul 2016Fast fall of the battery due to the application google service, limit its capacity and the bat... moreWhat functions in Google Services you think can be shut off without loosing functionality? E.g "SMS" can be disabled !?! 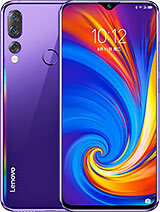 I purchased lenovo vibe shot 4months back I'm not happy with the cell.. the reason is battery is worst I charge 5times a day.. what's the solution for this please do reply..
Facebook CAN be installed by turning off handset while it is stuck on the installing screen.